The ANSI series valves conform to the standard flange dimension and pressure requirements for ANSI Classes 400, 600, 900, and 1500. Except for the 4" Class 1500, these valves are designed with economical, double acting threaded stem and gate. The 4" 1500 use the same rising stem design used in the 4" 3000 API series valve. The API series valves conform to the standard flange and pressure requirements for API Classes 2000, 3000, and 5000. 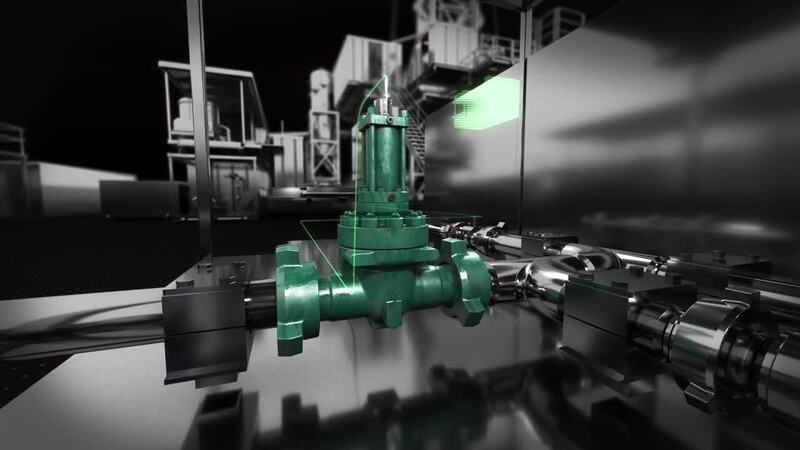 Except for the 4" and larger API 5000, these valves are designed with heavy-duty, double acting rising stems. 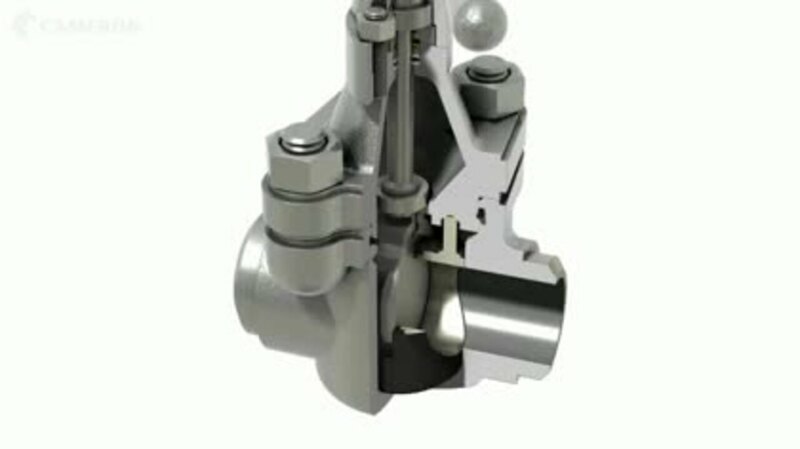 Both series are offered with threaded, weld, and flanged end connections. End connection availability varies by size and pressure based on market requirements. Some sizes in the ANSI series are offered with grooved end connections.